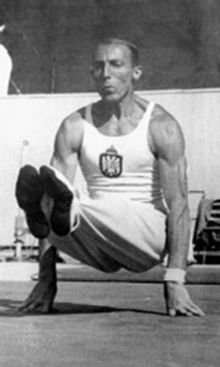 (from EveryJoe) Leon Štukelj, a legend in Gymnastics, the sport he was connected to for more than 20 years. He started his career in gymnastics by placing first in the World Championships in 1922 before entering the 1924 Olympics Games in Paris. Štukelj had competed in the World Gymnastics Championships [Ljubljana 1922, Lyon 1926, and Luxembourg 1930] and the Olympic Games [Paris 1924, Amsterdam 1928, and Berlin 1936]. He earned a total of 6 Olympic medals: 3 Gold, 1 Silver, and 2 Bronze. Other medals earned are 5 Gold, 3 Silver, and 3 Bronze; a total of 11 Worlds medals won. His last major competition was 1936 Olympic Games in Berlin. Štukelj, aged 97, was inducted into the International Gymnastics Hall of Fame in 1997. It’s fun to note that apart from being a Slovene Gymnast, a multiple Olympic Medalist, and a world-class athlete, he was also a lawyer by profession then turned judge after finishing his career in gymnastics. The man had both brains and brawn. That explains why he lived to be a century old and died just 4 days short of his 101st birthday. Leon Štukelj was able to hold on to the title of having been the oldest living Olympic gold medalist for about 10 years, though. 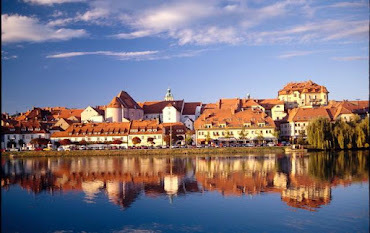 He lived in Maribor for 72 years. Mariborians kindly remember him as a regular walker in the City park. Dedicated to his memory is also the University Sports Centre hall Leon Štukelj. 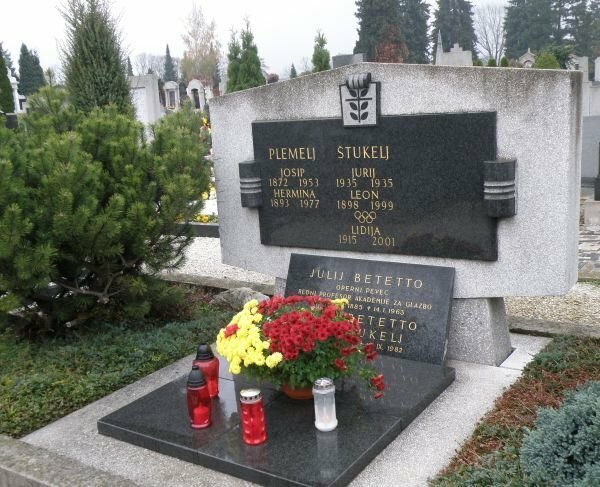 He died in 2001 and he is buried at Pobrežje cemetery in Maribor.